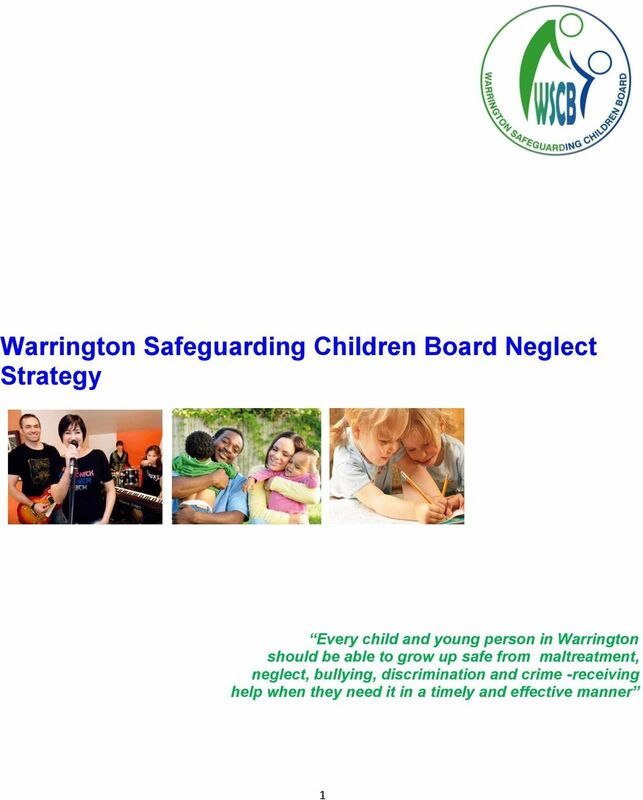 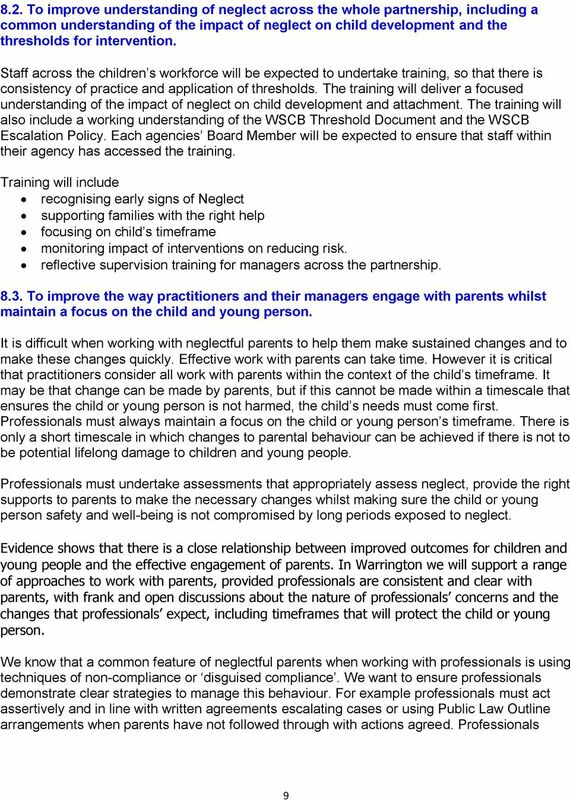 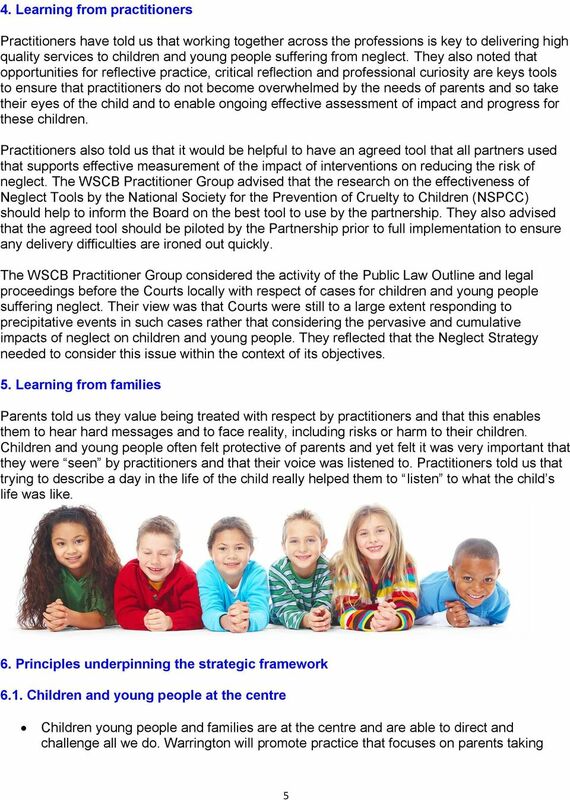 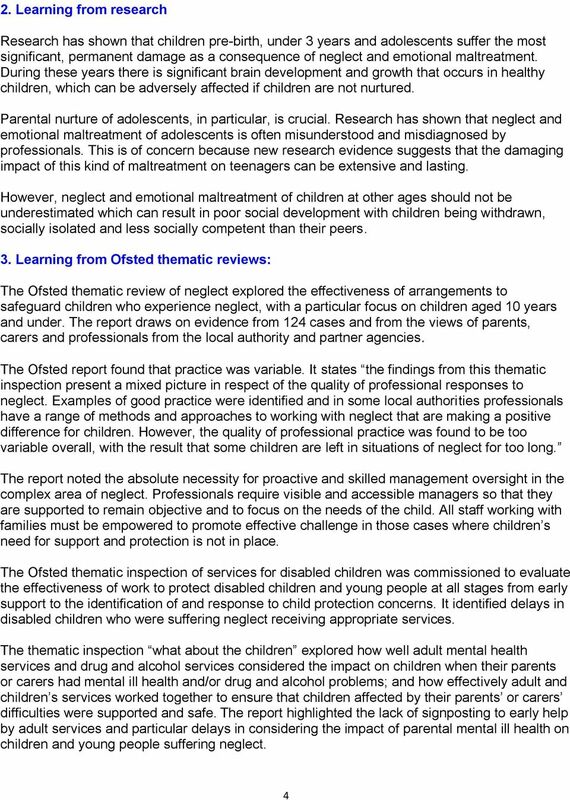 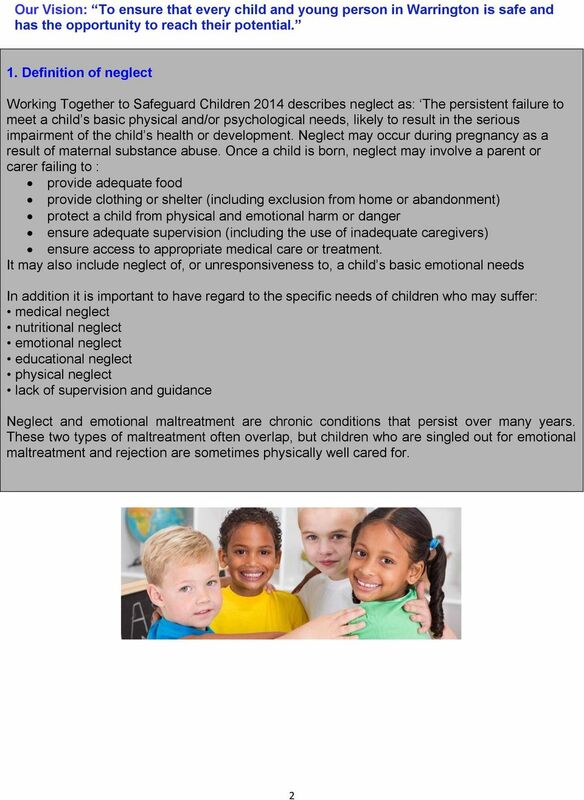 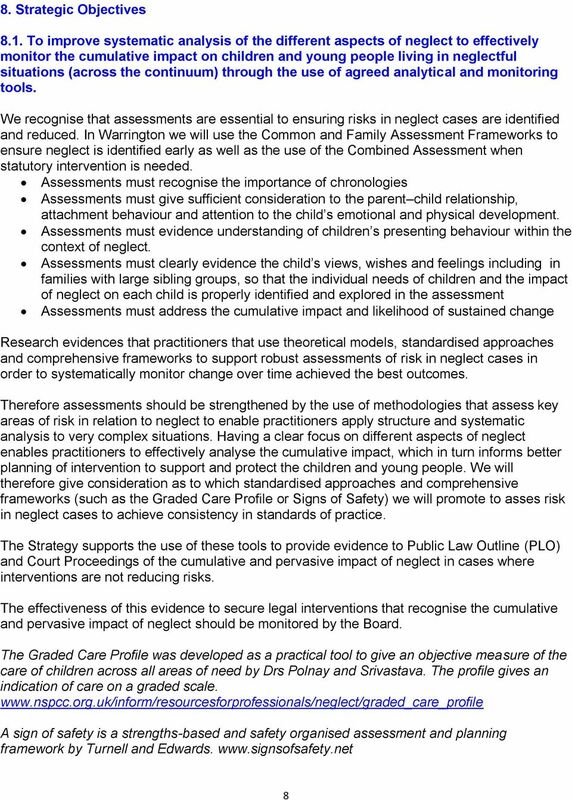 Download "Warrington Safeguarding Children Board Neglect Strategy"
Protecting adults at risk: The London Multi-agency policy and procedures to safeguard adults from abuse. 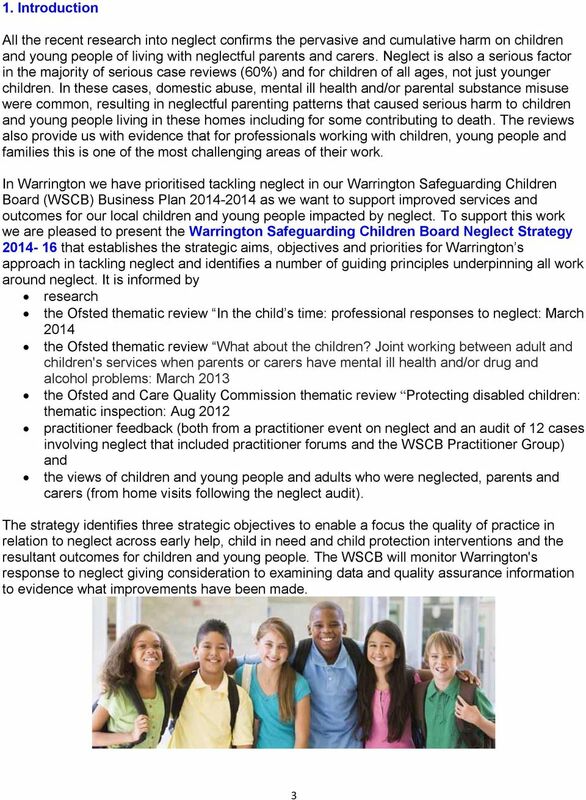 Practice Guidance: Safeguarding Adults Risk Assessment & Risk Rating Tool Why do we need this tool? 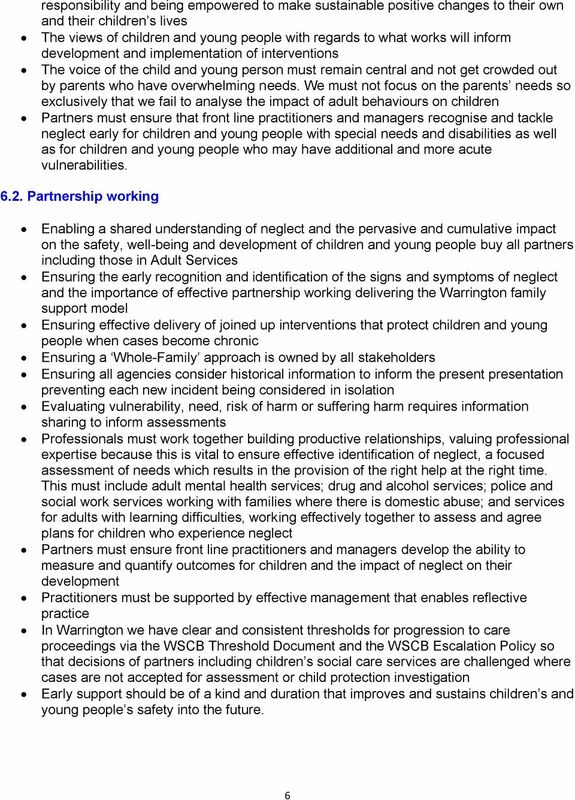 Information Pack Youth Hope Case Worker (Family Support) Dear Applicant, Tamworth Family Support Service is looking for a permanent full-time case worker to be part of the Youth Hope team in Tamworth.